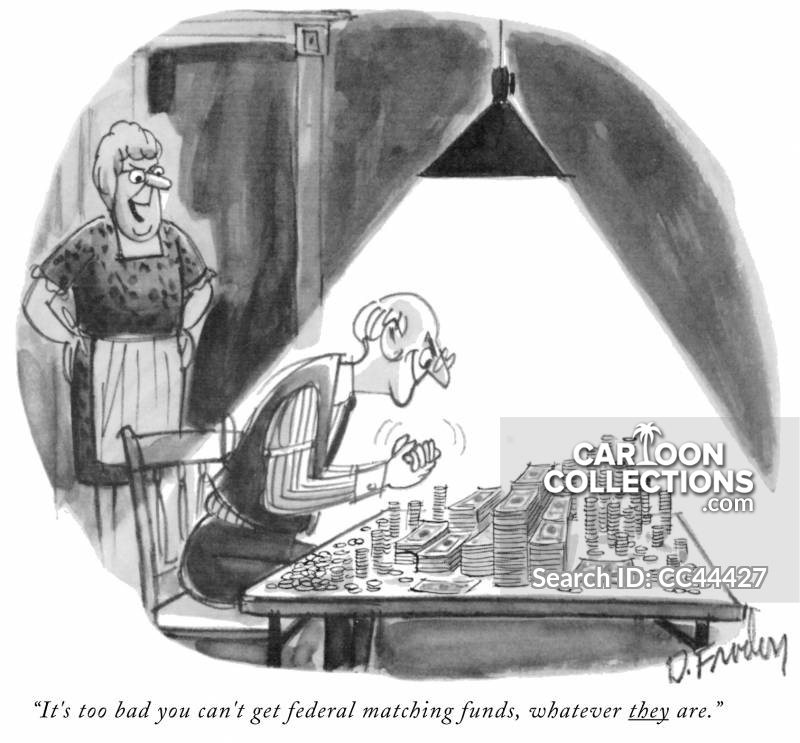 "It's too bad you can't get federal matching funds, whatever they are." 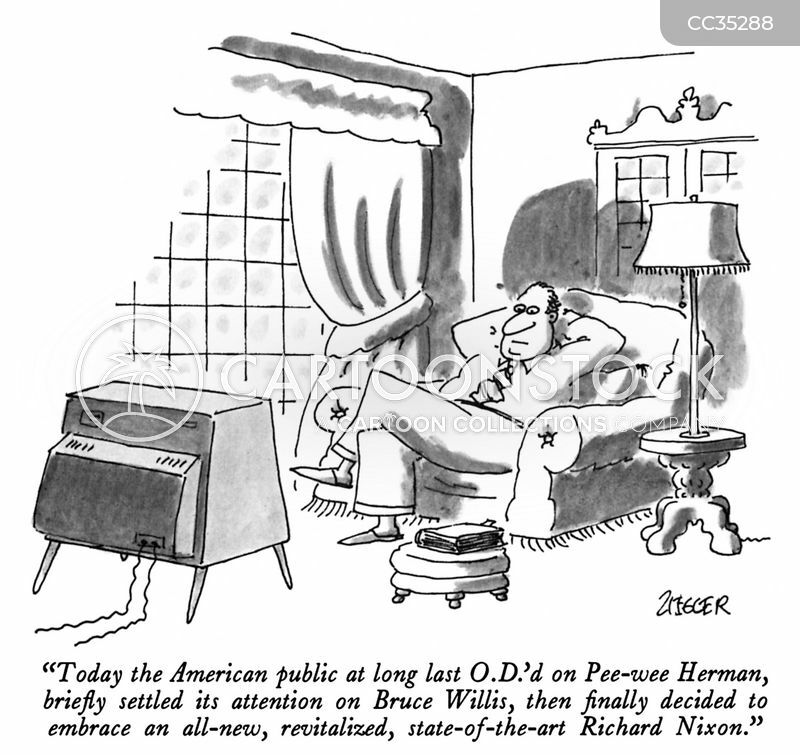 "Today the American public at long last O.D. 'd on Pee-wee Herman, briefly settled its attention on Bruce Willis, then finally decided to embrace an all-new, revitalized, state-of-the-art Richard Nixon."